It's no secret we love weddings. In all sizes and styles, we can't enough of them. But our favorite weddings are the ones that surprise us. From small, personalized touches to big, unexpected themes, creative weddings are often the best weddings. 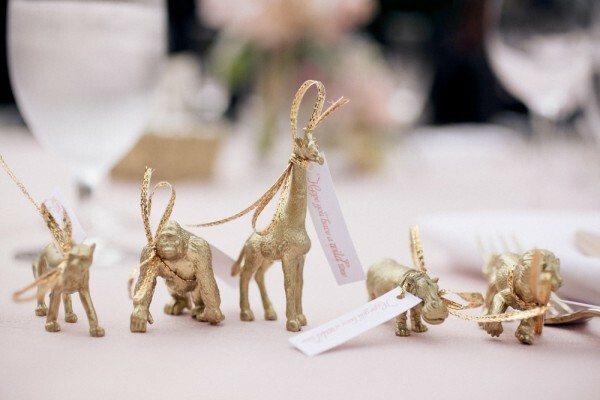 And what's more creative than a safari-themed wedding bash? We love the natural details - from the giraffe-printed invitation to the Jeep-turned-bar-cart - that make this Weekly Wedding Look pretty, creative and just plain perfect. Love wild animals? 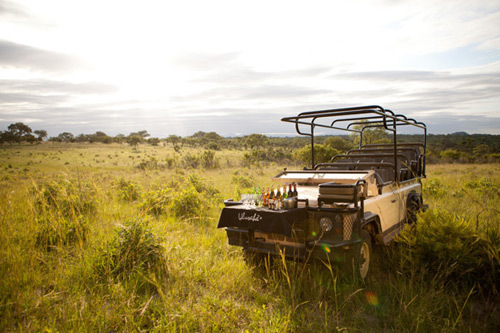 Planning a safari honeymoon? 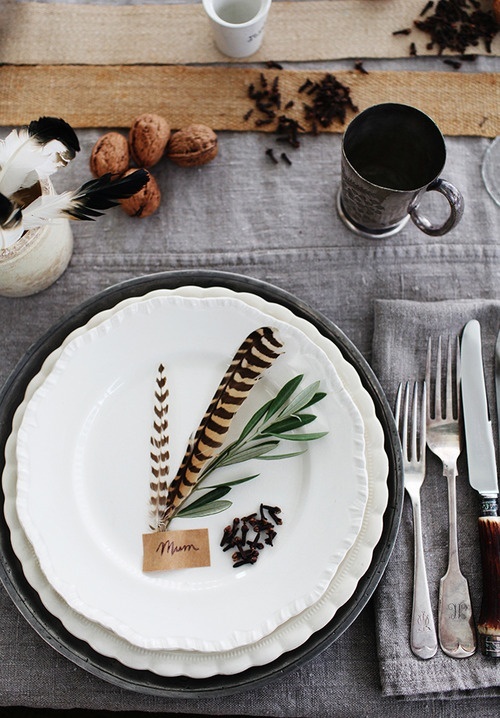 Why not use your big day as an excuse to tie in a few unexpected elements of the great outdoors? After all, what guest wouldn't love biting into a slice of that gorgeous zebra and cheetah-printed wedding cake?!! Replace wedding bells with lion roars at your safari-inspired wedding. Add a touch of rugged glamour to Winifred Bean's luxurious chiffon Sweetheart gown with a multi-wrap leather belt. Pack all your safari essentials in a softened leather clutch as you kick up dust in the Serengheti with strappy leather wedge sandals. Add splashes of color to the Sahara with emerald green and gold on your eyes and answer the call of the wild with an exotically hued bib-style necklace--blues, golds, and greens in this statement piece pull together a safari chic look flattering on any bride.